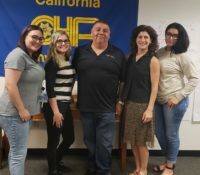 VALLEJO - On Sunday, April 8, 2018, CHP-Public Safety Dispatchers Association (CHP-PSDA) purchased lunch for all of the public safety dispatchers and operators at the CHP Golden Gate Communication Center. 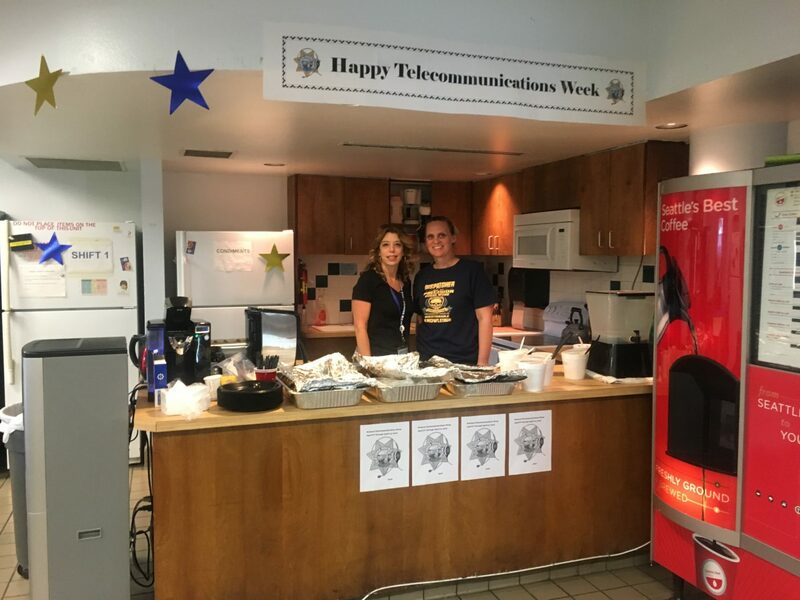 April 8th kicked off National Public Safety Telecommunicators Week, a week in which public safety dispatchers and operators are honored for their incredible public safety and first responder work throughout the year. These first responders answer cellular 911 calls, perform radio dispatching for the California Highway Patrol, as well as assist allied agencies and the motoring public. They handle a wide variety of calls from the mundane to the major catastrophes. “Providing lunch to our hardworking and valued members is a way for us to say thank you. 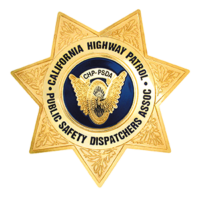 We appreciate your work, your long hours and we know this job takes a toll on families and health,” said CHP-PSDA President Tina Brazil. National Public Safety Telecommunicators Week is April 8-14, 2018.